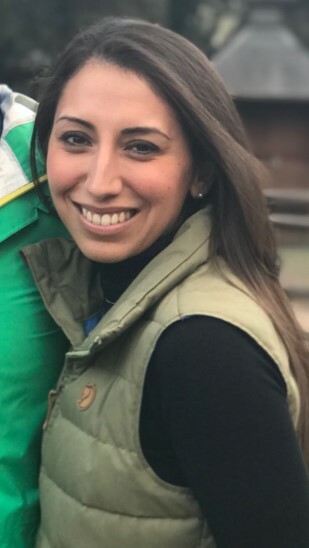 Carla joined the Catholic Charities Junior Board in 2015 and was the Co-Chair of the Volunteer Committee immediately before becoming the Co-Executive Chair. She is a Solutions Architect at Moody’s Analytics, specializing in custom answers to client’s commercial real estate questions. She looks forward to further growing the Junior Board’s reach across our partner agencies, providing help and creating hope for even more New Yorkers. Carla earned her BA from the Mendoza College of Business at the University of Notre Dame and in 2019 will earn her MBA from Columbia Business School. She encourages everyone to try out one of our many great volunteer or social events, and consider becoming a part of our community! Sarah is an internal management consultant at American Express. She joined the Junior Board to get more involved in the many volunteer opportunities that Catholic Charities has to offer, and has been continuously inspired by the other members she has meet through volunteering, social events, and the “Christmas in July” benefit committee. 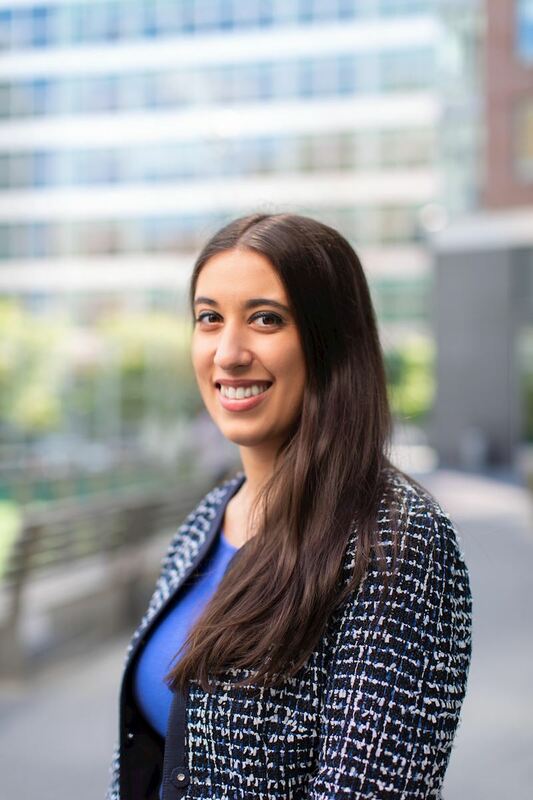 As Membership Outreach Co-Chair, Sarah is looking forward to connecting with more of the Junior Board members, as well as welcoming new young professional New Yorkers into this group of passionate and dedicated individuals. In her free time, Sarah loves to travel, cook, read, and explore NYC. Mary Kate is a literary scout at Sanford J. Greenburger Associates. She spends most of her free time reading, but also likes to cook, knit, and spend as much time as possible with her four baby nieces and nephews back in Pennsylvania! 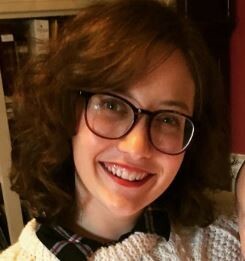 Mary Kate joined the Junior Board to meet other young Catholics in the city, and in addition to making wonderful new friends, she has also really connected with the amazing people at Catholic Charities’ volunteer sites. She is looking forward to deepening the Junior Board's relationships with our volunteer sites, and expanding into new opportunities, too! Ruth Zapata is a midwesterner living in the Big Apple. She has been with Catholic Charities for over 4 years and she is passionate about meeting new people and trying out new ventures. 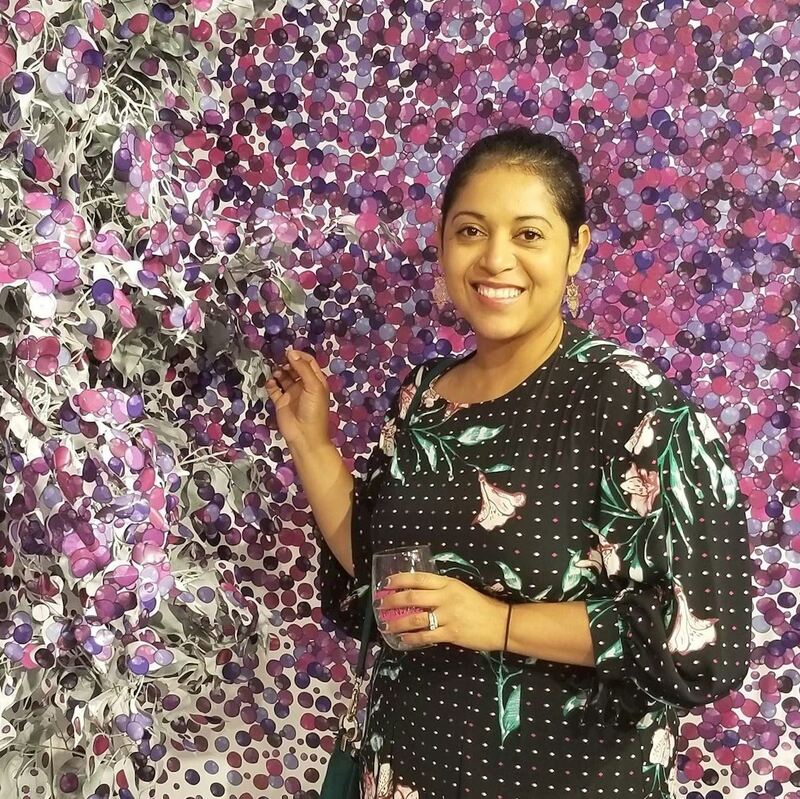 She currently works as a Real Estate Specialist and works hard to connect fellow New Yorkers to their ideal home. She also expertly guides her clients to the best investment opportunities in the NYC area. Ruth's most exciting adventure has only just begun, as she enters into the world of motherhood. Having a renewed respect to the juggles of parenthood, she continuously explores her love for travel, shopping, and new cuisines! To learn more about the Junior Board, visit us here. Become a member today by clicking here.